and any significant collection that appears to have been created around the time of a birth event. For example, if there’s a curated collection of birth notices in newspapers, it will be placed in both the Birth category and the Newspaper category. If you feel we need to include more subcategories for the Birth event, please email [email protected] with any suggestions. 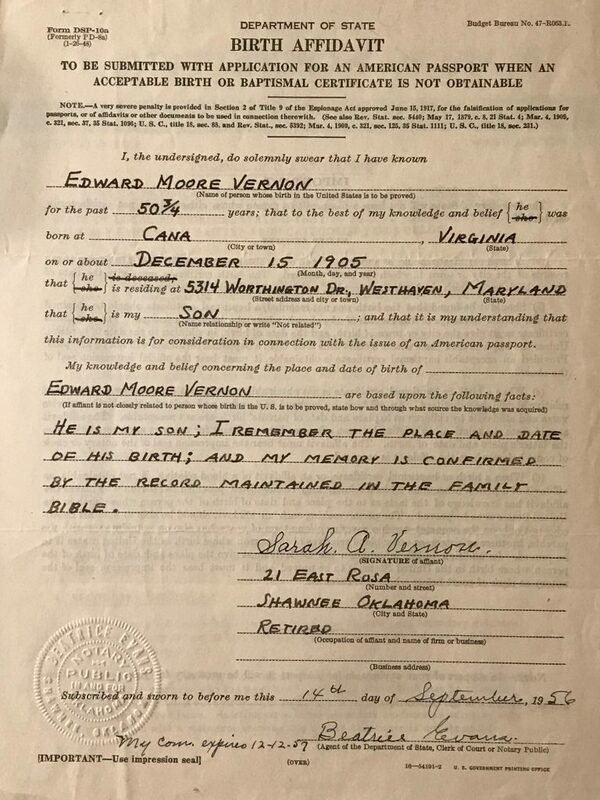 Below is an image of a Birth Affidavit, one type of birth record included in this category.